Delivering outstanding results in the civil sector for all our clients. Everything from Design & Certification to Turn Key finish for your commercial building project. Everything from the ground up. We own, operate and service our own extensive fleet of Plant and Equipment. There is nothing we can’t do. Main Building specialises in all aspects of commercial, industrial and concrete construction as well as refurbishment and renovation works. We have a strong background in design and construction projects. Main Building holds a current open builders licence. Main Civil is equipped to handle all your civil needs with our extensive fleet of machinery. Main Demolition can also organise all your Demolition needs ranging from Asbestos, Concrete and Site Clearing including Trees and underground services. Main Drainage has the ability to undertake any size/style Drainage Works ranging from Electrical Conduit Installation, Sewer, Water and Recycled Water Reticulation to Storm Water including Rain Harvesting Systems up to 150KL. 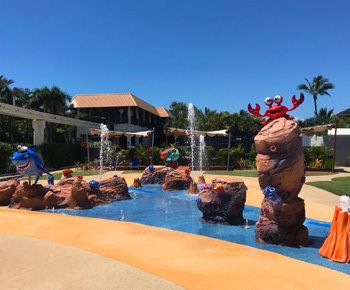 Main Constructions was founded in January 2008 and has now secured strong relationships with the majority of the major sectors in the Queensland Economy. 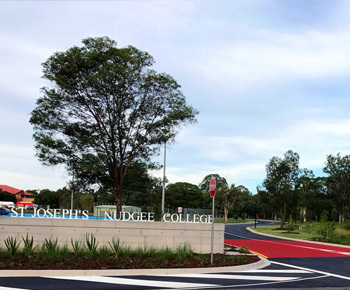 The past few years have seen Main Constructions produce outstanding results throughout Queensland in both the Building and Civil arena. 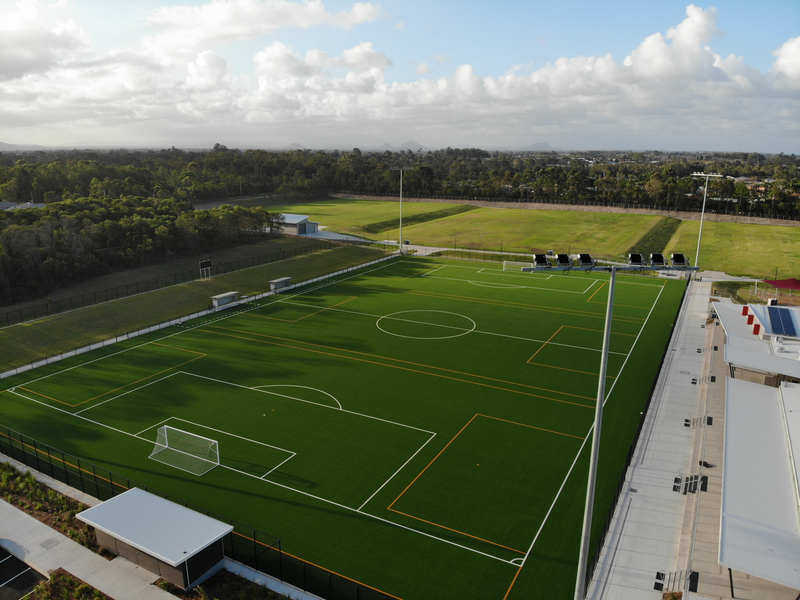 We are very proud to be nearing the completion of our project at Moreton Bay Central Sports Complex with fantastic initial feedback from the local Soccer clubs. The fields and facilities are immaculate and will provide a first class Soccer venue in the Moreton Council region for years to come. Please see our projects gallery for the latest drone footage of this project. Works also continue at Nathan Road, Kippa-Ring, with the site starting to take shape to facilitate two AFL fields along with car parking, access roads, lighting and irrigation.